Brands are being urged to inject more meaning into their offerings in order to ensure consumers actually care about the product and are engaged. 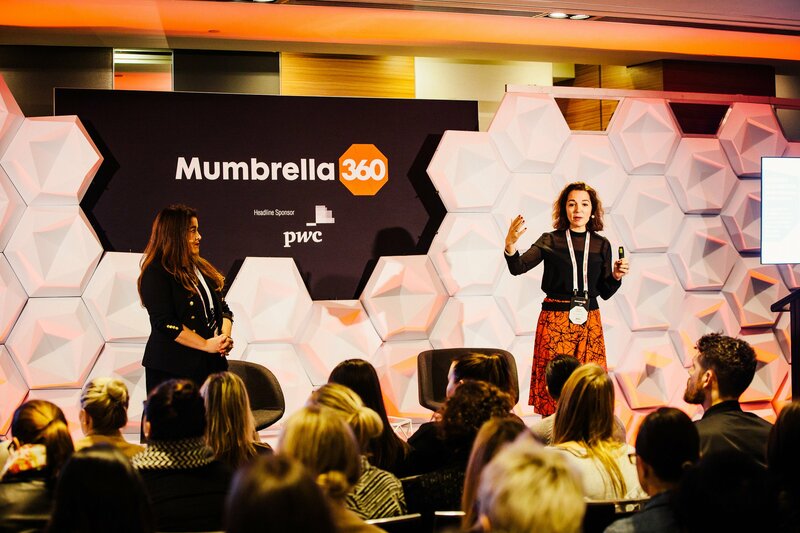 Speaking at Mumbrella360 on ‘The Science of Creating Content That Matters’, Havas Media Group’s chief of insights and analytics, Maria Garrido, said consumers are having difficulty identifying how brands are adding meaning to their lives, and would’t care if they disappeared. “People are having difficulty understanding how brands are contributing to their quality of life, yet at the same time people are searching for purpose beyond product. “Does the brand drive overall good for society as a whole, that’s what people are looking for beyond the rational functional benefits, what other meaningful content, what other services does the brand provide?” she told the audience. Unveiling exclusive research, Garrido said 62% of Baby Boomers are looking for more brand benefits, while 70% of Australian Gen Zs are seeking brand purpose. “Being meaningful for meaningful’s sake is cute, but if it’s not delivering in the business, it’s not really relevant for brands or for consumers,” Garrido stated. Delving into Havas’ quantitative study, she told Mumbrella360 95% of brands could disappear and Australians wouldn’t care, calling for brands to wake up. “Only 25% of Australians said they trust brands,” she said. If a brand wants to be meaningful it needs to address two key components, the functional benefits of the product and the collective benefits on what the brand does for society, she said. Havas also released the most meaningful brands to Australia, with Google leading the pack in front of YouTube followed by ABC, Coles, Qantas, Paypal, Microsoft, ebay, Aldi and Masterfoods. “For every industry, content has a different role, understanding what that role is the first step to driving meaningful engagement with consumers. “Taking that role and breaking that down further and finding what kinds of content will help you drive that role with consumers. “There is a return on that meaning by driving content that is appropriate, there are many opportunities missed by brands because they don’t understand the role of content,” she said. The Meaningful Brands 2017 study examined the role of content in driving brand connections by analysing its purpose, association and performance, Havas said. The research analysed over 1,500 brands, 55 content actions and over 60,000 interaction combinations to come up with the Content Effectiveness Index from over 300,000 people.